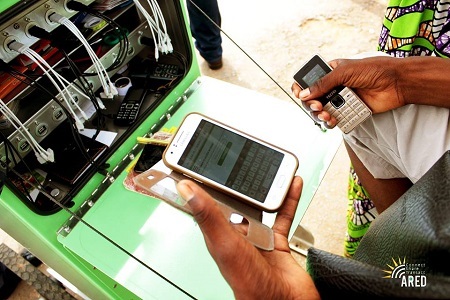 African Renewable Energy Distributors (ARED) Group has embarked on expanding its footprint in Rwanda and Uganda by rolling out more smart kiosks so that entrepreneurs and people with limited or no access to the grid can stay connected to the internet and continue doing business. 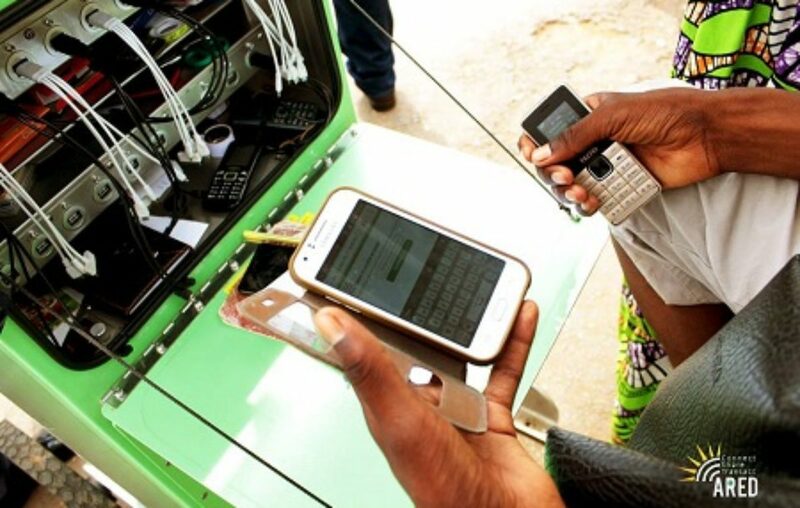 ARED Group recently posted on social media that they had just received their order of twenty smart kiosks and they were being assembled for set-up in Uganda and Rwanda. Through these smart kiosks, ARED Group is able to offer Wi-Fi internet services to its customers within a range of 100 meters, people can charge their phones, access a whole range of digital services. The company operates a unique inclusive micro-franchisee model that allows entrepreneurs to operate this solar-kiosks as their own business hub while providing monitoring support for them to be sustainable and scalable. The company has also developed an application called ARED M-shiriki and it helps micro-franchisees to sell last-mile digital financial services as well as helping businessmen manage their transaction records. With an in-built router and IoT system, ARED Group’s smart kiosks also support data collection. The company has worked with organizations like World Vision, UNHCR, International Committee of the Red Cross through different projects like Global partnership for Humanitarian Impact and Innovation in rural areas providing last-mile energy connectivity and digital services, as well as for economic empowerment. To enhance its distribution system, ARED, which was founded by Henri Nyakarundi in 2013, has also partnered with MTN Group’s unit in Rwanda. The company started in Rwanda and it launched in Uganda in 2017. Jeremiah Lwebuga is the country developer for ARED’s subsidiary in Uganda. In a recent conversation with SautiTech, Lwebuga said they’re planning on rolling out two hundred kiosks around Uganda. They currently have 10 in Uganda. Speaking to this website, Nyakarundi said that, for urban areas, their focus will be mainly on setting up mobile hotspots, mainly targeting high traffic areas like bus stops, universities, hangouts. They’re partnering with MTN Rwanda for this service and rolling out a similar model in Uganda this year, according to Lwebuga. Nyakarundi also told this website that more nine smart kiosks will be sent to Uganda in the coming week. In 2018, Nyakarundi told DigestAfrica that ARED Group had raised from Greentec and Village Capital $250,000 and $50,000 respectively.